On Sira Kante’s 2017 adventure to Guinea, the A DAY LIVING team had an eye-opening experience. While working on creative projects, we were fortunate enough to appreciate all the the good and the bad, the positive and the negative, the dark and the light of the country. 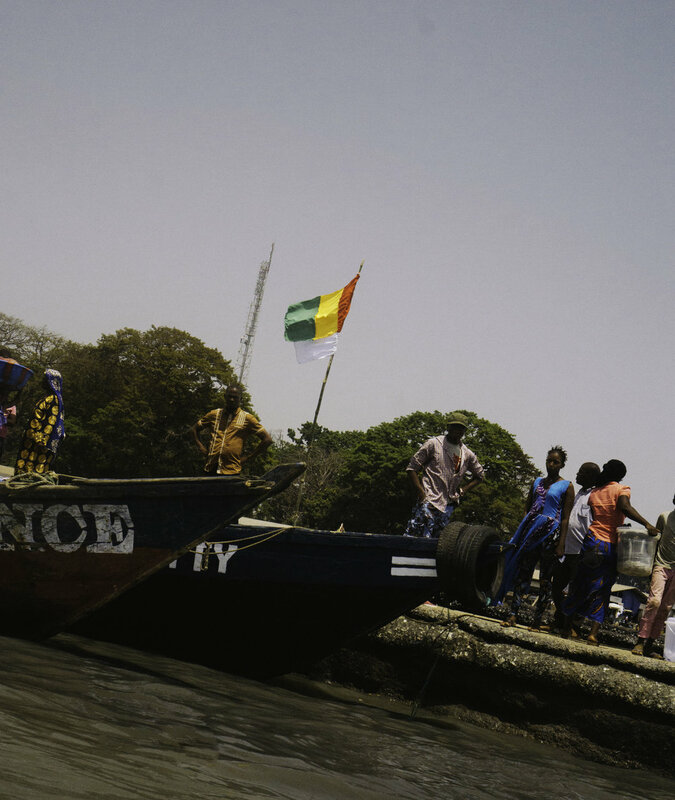 Though the population was lacking housing, technology and basic necessities in certain areas, Guinea’s magic never once faltered. Throughout the entirety of the trip, were surrounded by comfort, family, peace and most important of all, love.